Have you ever thought about which Facebook posts you engage with and which ones you skip? You may find that you like, share, and comment on posts with a funny, wise, or emotional spin. What does that tell us, as brokers, about using social media to grow our businesses? It means it’s time to employ the social media golden rule: Share with others as we would have them share with us. That means it’s time for you and your agents to stop posting unattractive listing photos and random real estate articles on your personal page that don’t provide value to friends and followers. This is even more vital when you go the extra step to spend your hard-earned dollars on Facebook, or even on Instagram, a growing social platform that Facebook now owns. Creating a Facebook or Instagram ad — which can both be done using Facebook Power Editor — is like creating a work of art, and executing that ad is a science. I’ve created a set of tips to help you get over four of the most common hurdles to running successful Facebook and Instagram ads, both in the creation stage and in the execution phase. Feel free to share them with your agents. Here are the main issues you may encounter when running ads on Facebook and Instagram, and how to avoid them. High clicks but low inquiries: You might need a better lead-capture system. 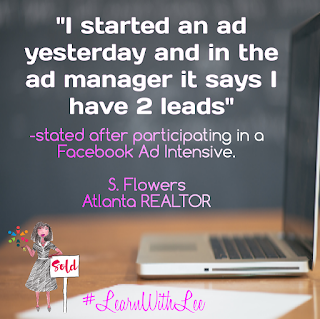 You or your agents should either upgrade the current landing page where the ad is linking to, or use the new Lead Ad Forms in Facebook’s Power Editor. This tool allows the prospect to auto-populate a contact form with his or her information already loaded from Facebook, such as name, e-mail address, and phone number. Attracting the wrong people: All the clicks in the world won’t help you out if they’re not from people interested in buying a home in your area. Make sure you and your agents are targeting ads based on specific locations, demographics, interests, or behaviors. 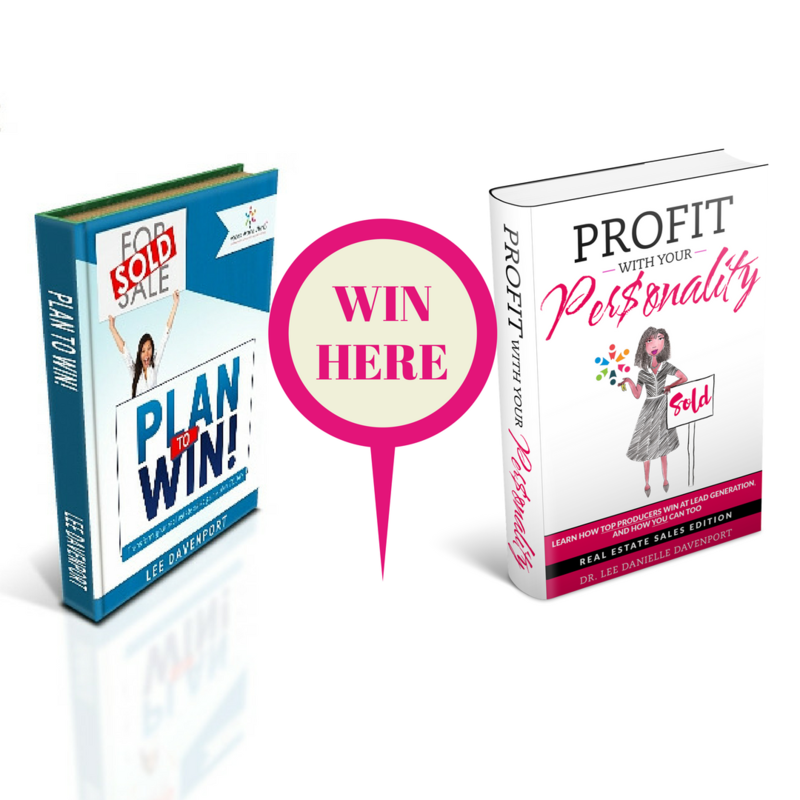 Examples of these parameters include employment with a local company, income, current location, age, home ownership status, and whether viewers like certain pages. Cost: You don’t want to dump money into a marketing campaign that isn’t going to provide a good ROI, so advise agents to set up a three-day test campaign with a budget of $1 per day to gauge the strength of the ad. If it generates at least 10 percent of total views result in clicks, then they should increase the daily budget to drive more traffic. For more in-depth help, I invite you and your agents to join me at 2 p.m. ET on Tuesday, Dec. 8, for my next complimentary Facebook Freestyle Session webinar. This is not a scripted, drawn-out presentation, but a forum where participants can ask specific questions and share ideas. Have other questions about real estate technology? 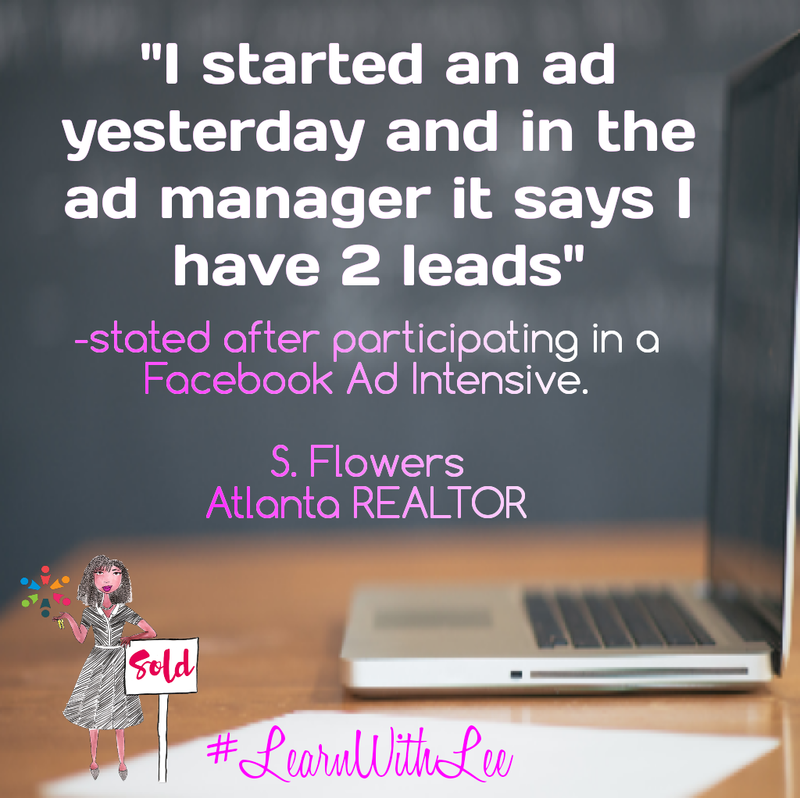 Ask me on Facebook, Instagram, YouTube, and Google+, or visit LearnWithLee.Realtor.